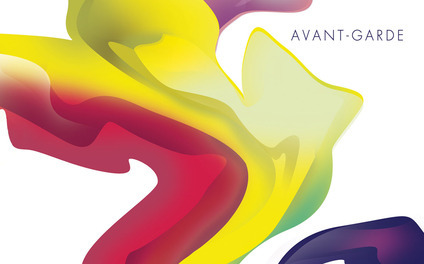 For 2015, BOYSEN® is forecasting four color themes – Naturist, Kinetic, Avant-Garde, and Perfectionist, inspired by social influences on our current lifestyle. These color themes were based on the results of an extensive research project with international partners. BOYSEN® is part of the Nova Paint Club, an international organization of leading paint companies from Europe, Asia, North America, and South America. 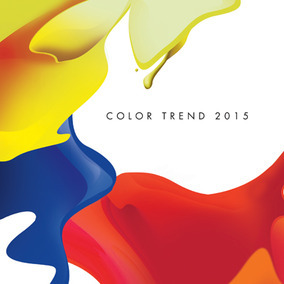 Color Trend 2015 is the result of a collaboration of BOYSEN® with its partners in Nova and a global color research company. Naturist – Increasingly important in the world today is our connection with nature. For many of the city dwellers, there is a need to bring in the lush greens, warm wood tones, and vibrant reds into our living spaces. The lighter hues of marble and silk transform the palette from rustic to urbane, adapted to the contemporary taste of a society enjoying an economic upturn. 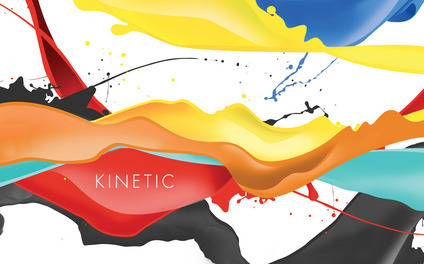 Kinetic – This palette is for those living in the fast lane, where things vibrate at a higher pitch. The intensity of tangerine is balanced by cool greys and sophisticated blues. Youthful and energetic, this is perfect for Type A personalities, people who are moving towards their goal at a fascinating speed. Avant-Garde – More opportunities in society open the door for embracing a more individualistic style. There will be more outliers who will march to their own beat, and no rules will define them. Reds, blues, yellows, greens – bold, intense, all a little bit of the beaten track. Combinations are bound only by imagination. 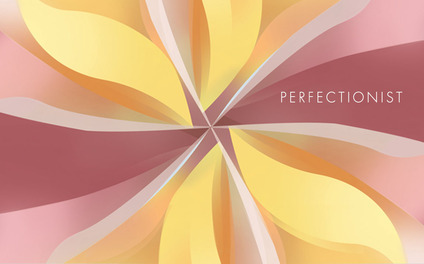 Perfectionist – This palette is for those who prefer the timelessness and subtlety of classic colors. The tones are subdued and very self assured, befitting those who have enjoyed success for a longer duration, and who prefer to retreat into homes that calm the senses instead of stimulate. The four color personalities are now available in more than 400 Mix and Match stations throughout the country.